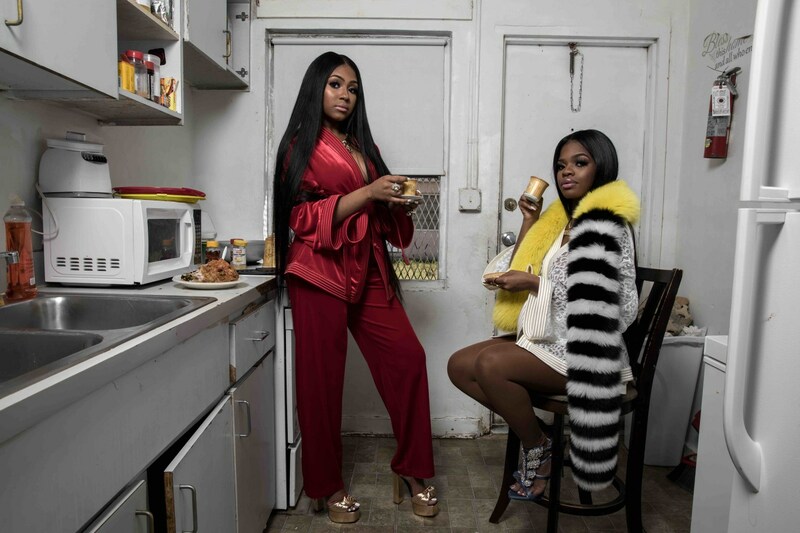 The City Girls really blew up after they were sampled on Drake’s ‘In My Feelings’ banger. Now Mass Appeal, in collaboration with Quality Control, have dropped off a mini documentary that follows the duo’s every step that led them up their current success level. The film was shot shortly before one of the girls (JT), was sent off to prison on credit card fraud charges, but towards the beginning of the clip she talks about it while also expressing her regrets.